“If you have a ‘Why’ to live for, to fight for and to work for, you can tolerate the ‘How’- Jillian Michael. We need to think again how we market in the digital age. It wasn’t long ago when there are more than 2 million blog posts published every single day. Building awareness today is much less likely to result in a sale than it is to lead to a searching behavior online. You create awareness for your brand and that will create interest which will lead to a sale. 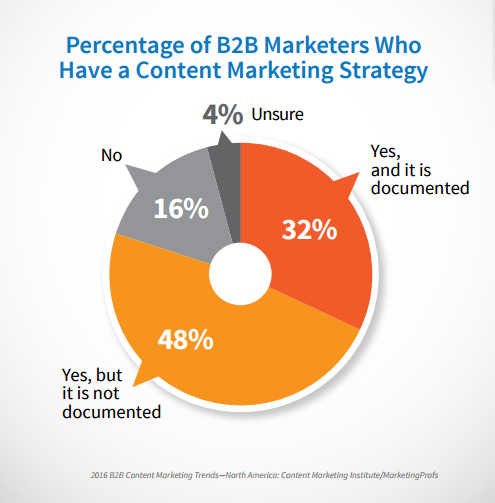 According to a recent B2B (business-to-business) report by the Content Marketing Institute, 80 percent of marketer use content marketing as part of their business plan. 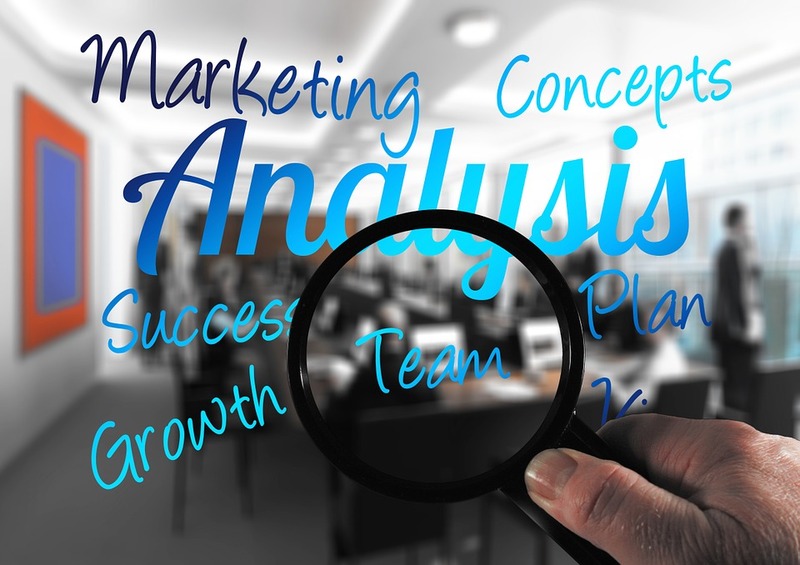 As the marketer you are busily designing your strategies for 2018, you must consider the marketing trends that are going to have the biggest impact on your efforts. 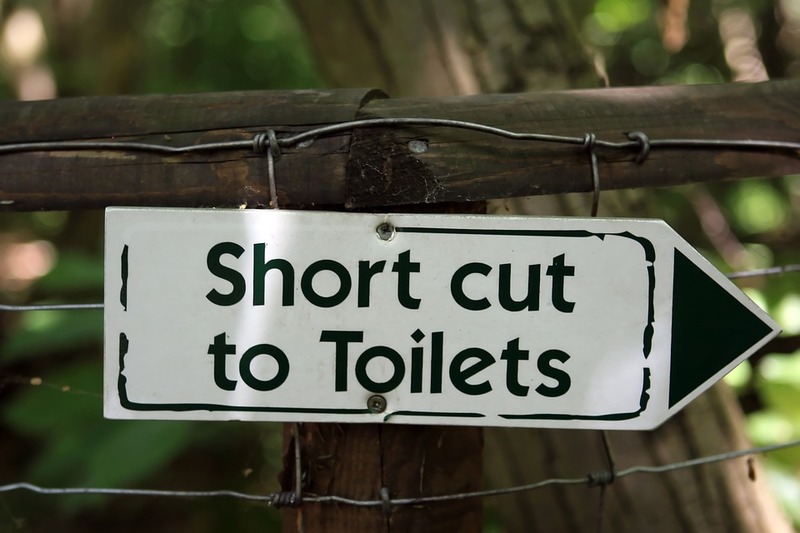 So now I’m going to tell you some “Dos and Don’ts” of content marketing. 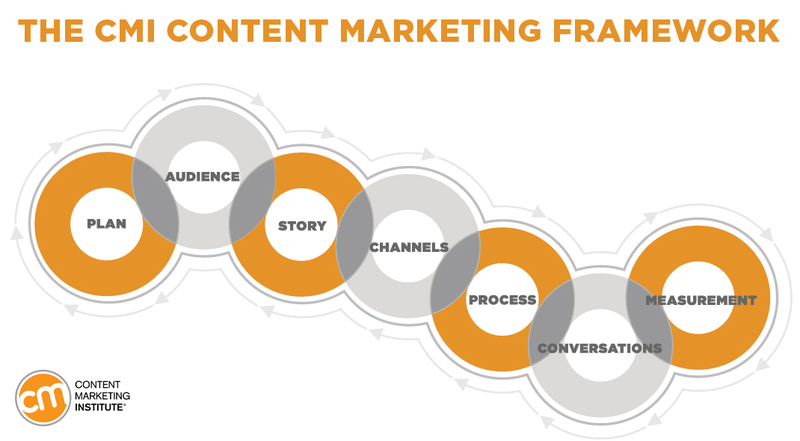 If you can understand this patterns that form a “chain” that can increase the likelihood of content marketing success. 84% had no goals in their heads or on paper. Ten years later, the same group was interviewed again. The 13% of the class who had goals, but had not written them down, was earning double the amount of the 84%who had no goals. 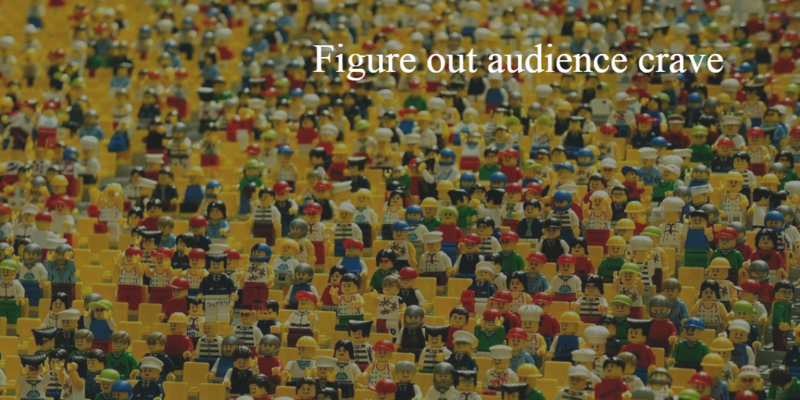 Who will be your target audience? 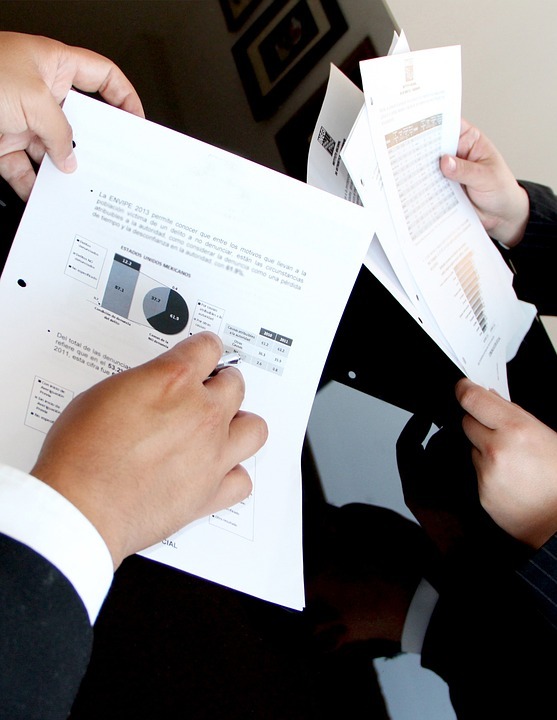 What is your business objectives? So it’s very important to do your groundwork. Shape up your plan, marketing strategy which will help you to strike your goal. Direct your message to the reader. Share sometimes common hobbies and interest which make the content helpful to engage your readers. You have to be sure the headlines and opening paragraph communicates how the reader will benefit from reading that piece of content. You have to put your most important point always first. Opening lines should sell readers on why reading further is worth their time. It should be the kind of content that “only you are able to offer” and nobody else. This could take the form of personal stories revolving around your brand, inside news, case studies, and podcasts showcasing highly creative and informative videos. Unusual content comes from creative ideation. Stretch the limit of your imagination and research process to come up with content that makes its point in a manner that is different, appealing and aligned with your predetermined marketing goals. But make sure your creativity is easy to understand to your audience and customers. You don’t need to stuff every creative and copywriting element into a single piece of content. Content should look like content, not advertise the project. Don’t use gibberish words to make your content look heavier. Choose wisely to make it a piece of art or creative work. Only then such helps meet your business objectives. 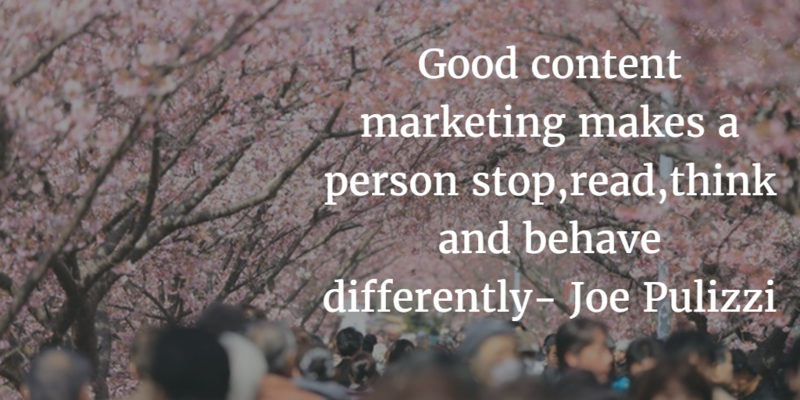 Content marketing is about active audience engagement and relationship building. You must use content to build audience connections that trigger conversations around your brand. You have to focus less on grabbing attention and more on holding attention. Major brands have been using their real-life employees to recruit and market for decades, an idea we famously saw with IBM’s “I an IBM-er” campaign. 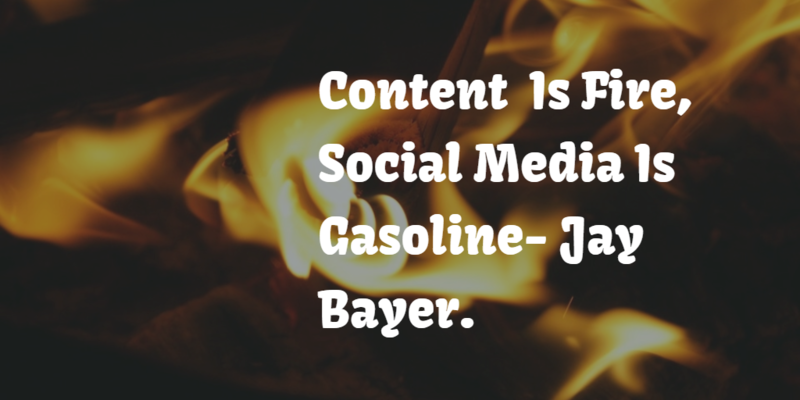 Social media marketing is content marketing. Likes, tweets, and shares are the most cost-effective way to carry content right into the prospects you’re looking for. But it still serves a strategic purpose. 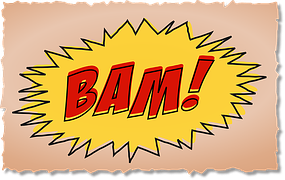 If there is no Call to Action (CTA) asking your visitors to get in touch with you for more information you are wasting your time. Make sure you have a clear CTA to convert your visitor into a potential lead. Social media is a terrific venue for getting your strategic and amusing content shared. This year Facebook and Twitter playing as the hot spots, next year we may be looking at different platforms. Original studies and research may not be the easiest form of content marketing, but they’re a pretty darn effective way to build your thought leadership, improve links to your site, and gain loads of exposure once you publish the results. Which of your posts were on track. How did they act upon? 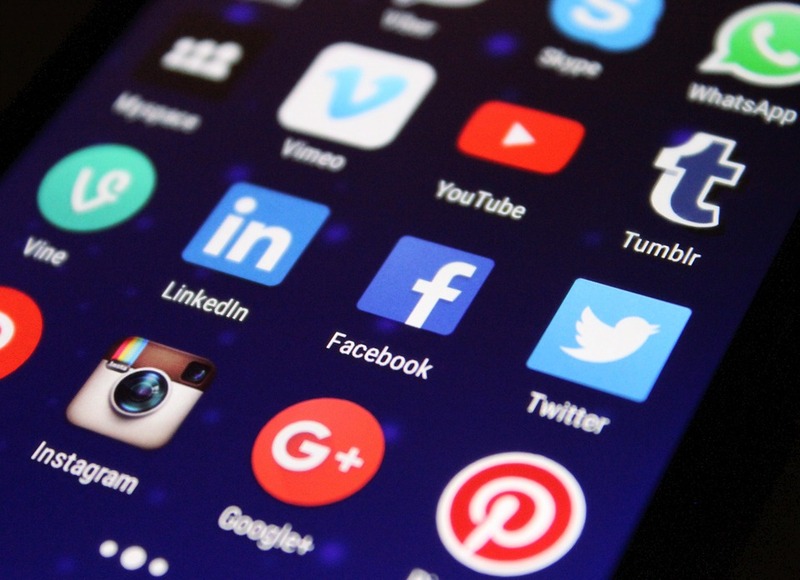 Don’t forget Facebook, Twitter, Instagram and many other social media platforms provide their users with insightful analytics that show how their content is spreading throughout the network. What else they did on your website. 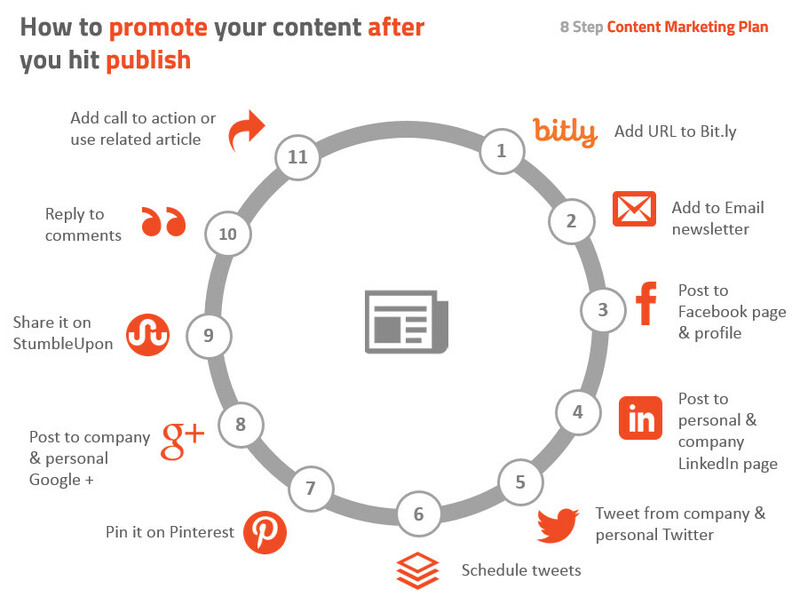 How to tweak your content strategy over time for success. What amount of traffic on content that isn’t converting to sales or subscriptions? The data will show where that content is coming from. If it’s a website unrelated to your industry or brand, your content might be appealing to too broad of an audience. You could try creating similar content for a more specific audience and test it for conversions. 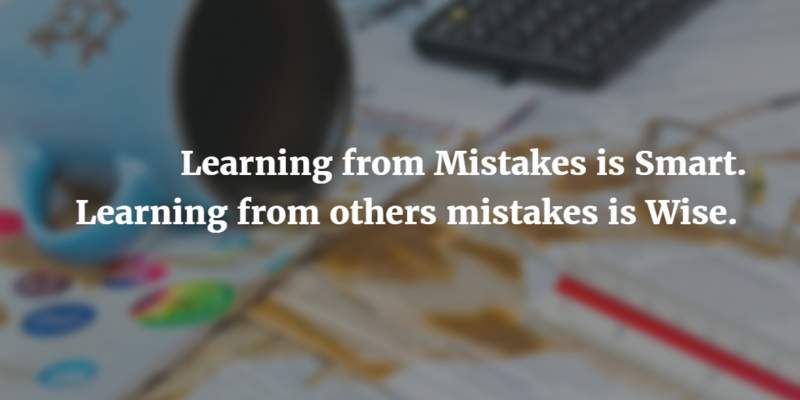 Mistakes are an important part of life. Learning from other niches and how they do their content marketing can undeniably light up a bulb in your head for new content. This point essentially entails more-or-less the same tailoring strategy that is involved in adapting content from your competitors. 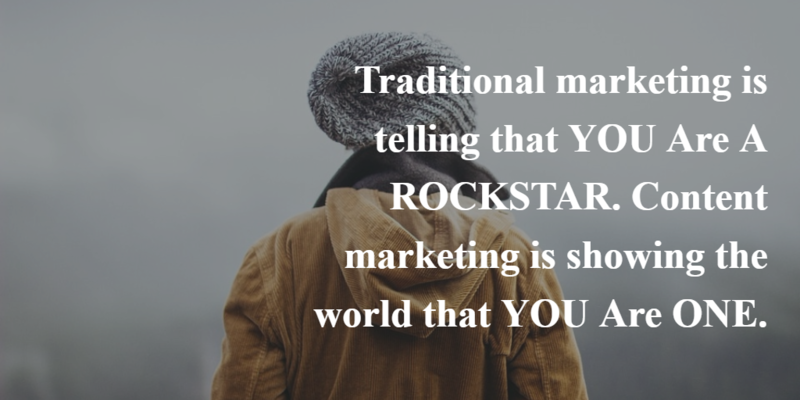 An example here is that you have a gift site that says “5 Marketing themed gifts that will make your New Year worthwhile. “Upon reading that, you can lift the idea and implement in your sports betting site by saying, “5 Amazing picks to spice up your end of the year betting”. This thinking-ahead-of-your-time is the reason why an icon like Martin Luther King and his Change speech is celebrated to date. So, instead of waiting for others to lead and you following, reverse the roles and be the pioneer. 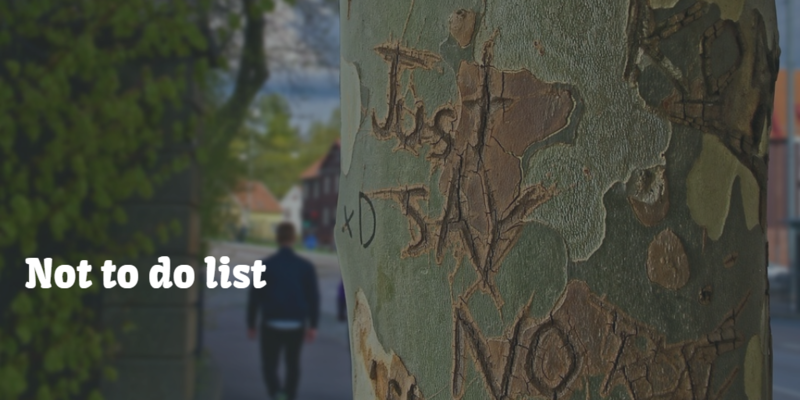 The Dont’s in content marketing! 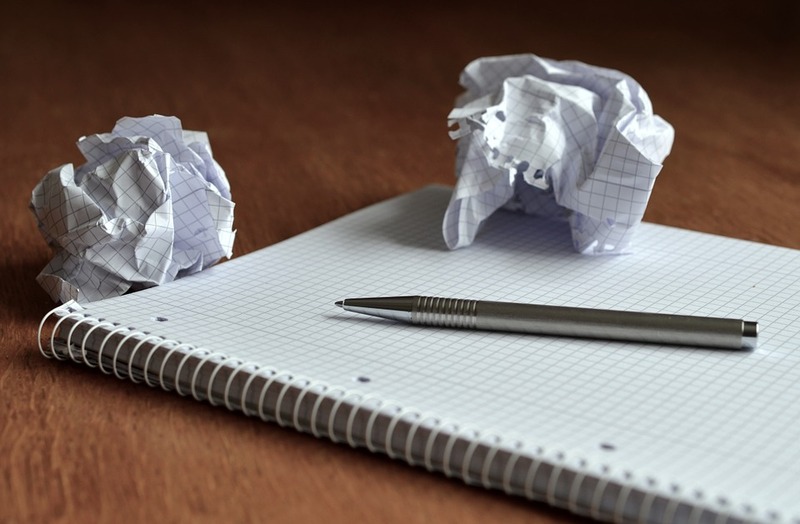 Must avoid errors for content marketers! I think the biggest mistake is not doing the foundational, big-picture work. Where their interest intersect with yours. 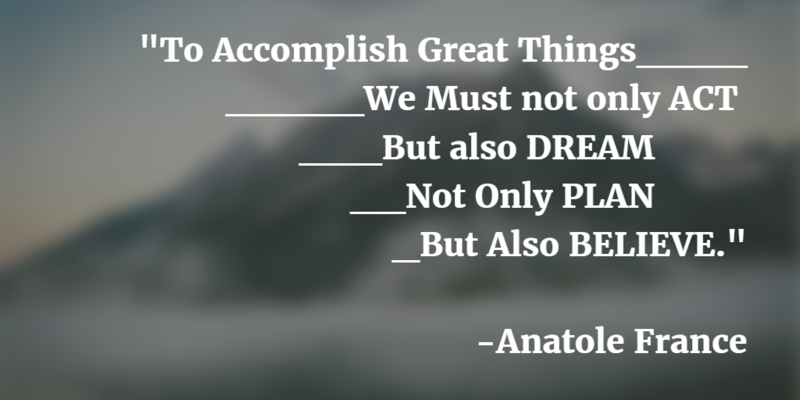 Plan out everything you hope to accomplish with the content that you are creating. Once you have all of the information and messages laid out, then decide how you want to present the information. While you may have thought that a guide would be the best medium, you may later decide that a video would be a better piece of content to share this message. No matter the medium, a compelling headline can do more to generate interest in your content than nearly anything else you can do. Your title should strike your audience. Think of any popular website. They all have popular articles and less-than-popular articles, due almost entirely to the ability of a headline to compel readers to click. Try as we might, we tend to see things through the lens of our company, our product, our need to get a bunch of leads in the pipeline by the end of the quarter, etc. Nobody else cares that much about us. Our content needs a lot less “We” and a lot more “you.” (Hill). 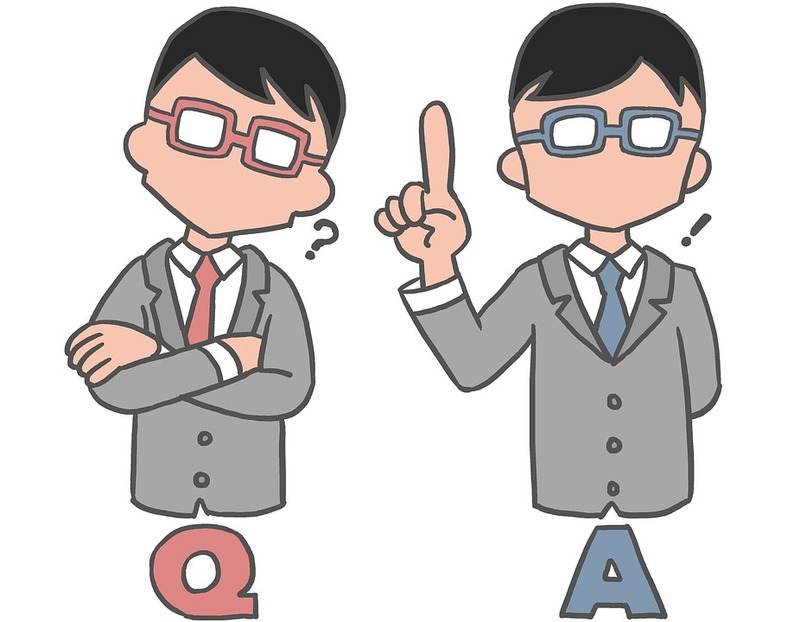 If you want to do content marketing properly you have to answer your customers’ question. Sometimes brands struggle with understanding like what their customer really want to see on their website. Hollywood spends about 50% budget on production and the other 50% on distribution. Content marketing budgets should be divided up in a similar fashion. You need to understand that when your content will spread properly you can see its effect eventually. Companies that commit to regularly publishing quality content reap the biggest rewards in terms of website traffic and leads. NewsCred team found that increasing their posting cadence from 6 pieces of content weekly (1 original, 5 licensed) to 10 pieces of content weekly (5 original, 5 licensed) increased their unique visitors almost 50%. 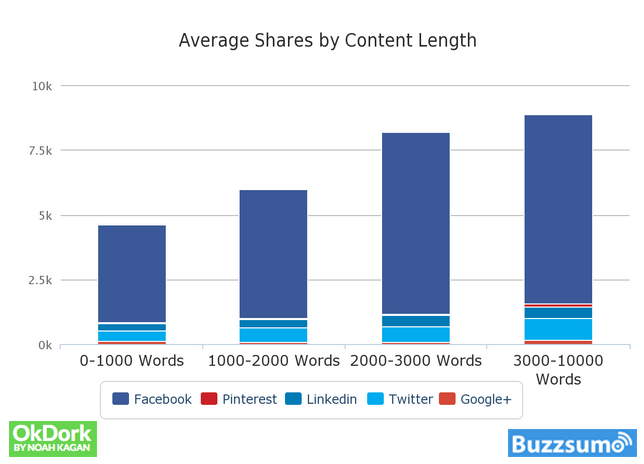 You also have to focus on your content length which also a factor in social media. 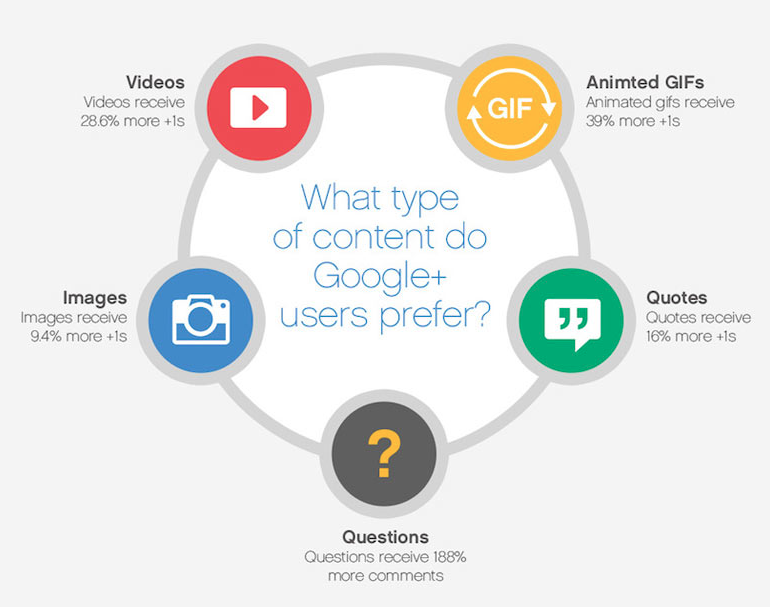 Informative content will give you more share which will lead your content to reach near a huge number of audience. Give concentration on what type of content your target audience will respond to. For example, if you are targeting business For example, if you are targeting business decision-makers, a creative video may draw in younger executives, while for the older crowd a detailed case study may work better. The marketing strategy of Coca cola rewrote and content was at its core. They also created a ratio that emphasized the need for on-going experimentation. Here is the ratio explained. 10% of your content marketing is high-risk ideas that will be 70% or 20% tomorrow… be prepared to fail. 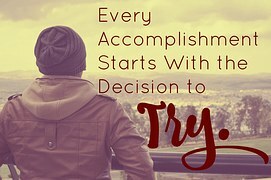 This provides a blueprint regarding moving on to trying some content that is more appealing, visual, courageous, and engaging in a web world that has adopt multimedia and interactive content. Content is the primary driver that will convert your audience into the customer. That is why digital marketers call content magnetic. Online technologies and tools are constantly developing and it is continuing to evolve in recent years. Content marketing strategies that are working today might not propagate the same results in the upcoming period. Final thoughts: So stay up-to-date, it’s an ongoing commitment. Eventually, you will find that quality content builds upon itself, delivering consistent long-term engagement and that creating brand loyalty within your customer base. 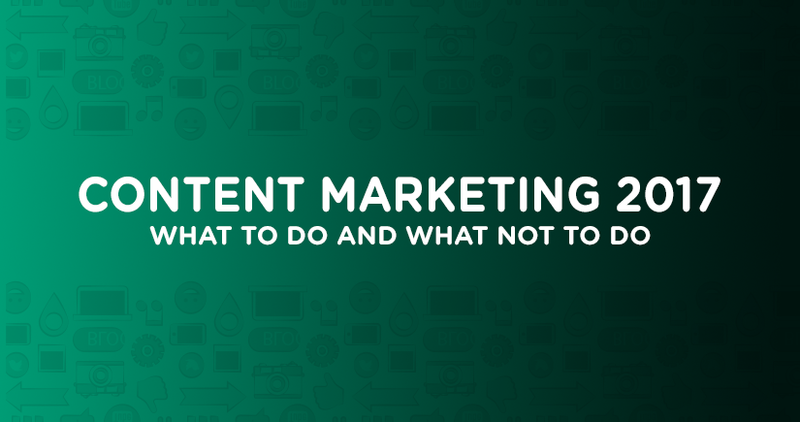 Excellent article with great insight on tips for content marketing do’s and dont’s . Content on your website is an important factor to get good ranking. Good content attracts more traffic. I liked all of your precious points. Knowing your audience is also very important. Once you know your audience well, you can write your content accordingly. Social login helps you to understand your user more deeply.